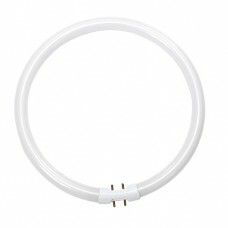 Luxo 37559 Lamp Circleline Fluorescent 22w Use as replacement bulb. 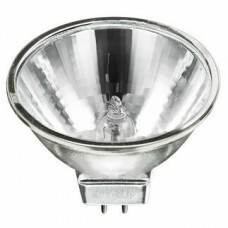 Luxo 37523 Halogen Bulb for Microscope 150-W EKE. 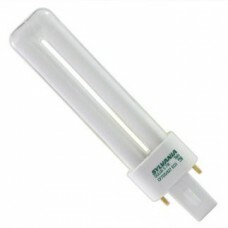 Luxo 34436 Lamp Compact Fluorescent 7W. 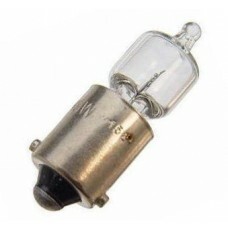 50K. 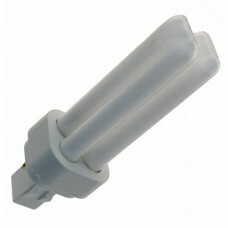 Luxo 33246 Fluorescent Tube Use with 16401 model. 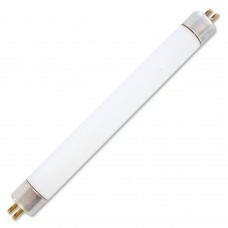 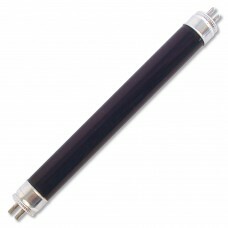 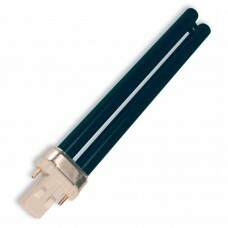 Luxo 33230 Fluorescent Tube, White Use with 16401 model. 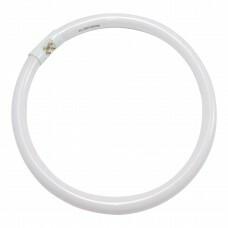 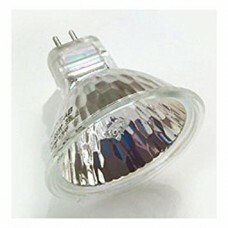 Luxo 31640 Circline Lamp Use with LC, KFM, and IFM Series.